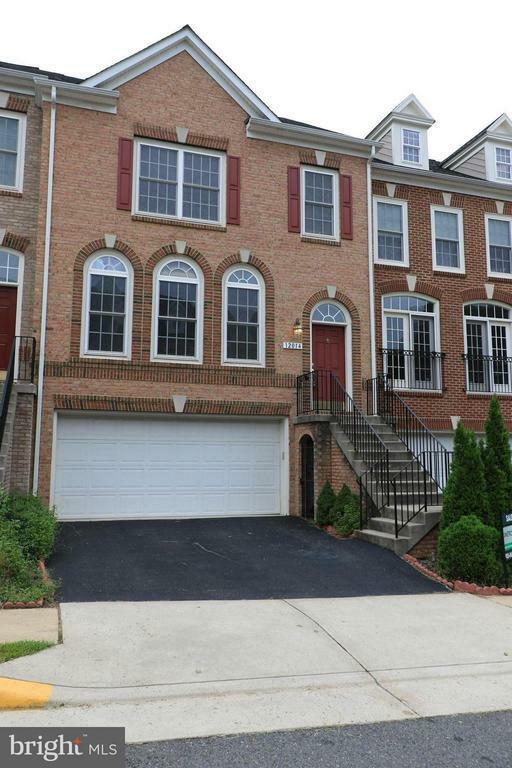 Dont miss this beautiful and spacious brick front townhome w/2 car garage. This 4 BR/3.5 bath home is bright and well maintained. Main level has 9+ ceilings with formal living/dining room, beautiful kitchen with new granite counters, newer refrigerator and dishwasher. Gas range & microwave too. Hardwood flooring in kit/dining area and new light fixtures. Large master suite w/sep tub & shower. Gas fireplace in LL rec room. Fenced yard. Huge garage w/storage. Directions: FROM FFX COUNTY PKY 7 29...TAKE 29 TOWARD GOVERNMENT CENTER...LEFT ON DIXIE HILL.....1ST LEFT...LEFT ON LYNFORD LANE.